Christian is the founder and owner of Spyhouse Coffee Roasters in Minneapolis, MN, a wholesale roasting operation, serving its 5 retail cafes and a curated list of wholesale partners. He opened his first Spyhouse in 2000, shortly after managing a neighborhood shop where he spent most of his time during college, studying and socializing. Steadily growing since then, Christian has kept that passion for specialty coffee, and Spyhouse consistently strives to create exceptional coffee experiences. 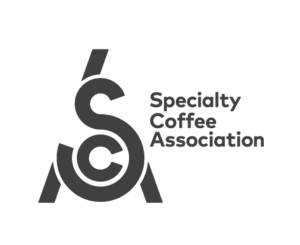 Christian is a Barista Guild and Roasters Guild Member, has attended many SCA events over the years, and has traveled to 7 coffee-producing countries.